In partnership with the Newseum, a 501(c)3 public charity, the SXSW Conference programming will include a conversation with FBI Director James Comey and Newseum CEO Jeffrey Herbst. SXSW is committed to facilitating conversations that inform, inspire, and challenge. 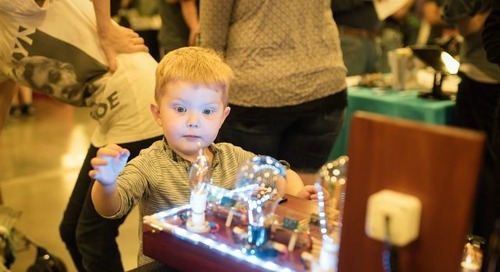 With the discussion focused on cybersecurity at a time when the nation’s top law enforcement agency has been at the center of international news, SXSW looks forward to an enlightening and productive discussion. The session FBI Director James Comey in Conversation with Jeffrey Herbst, CEO of the Newseum will take place on Monday, March 13 at 5pm at The Hilton in downtown Austin. 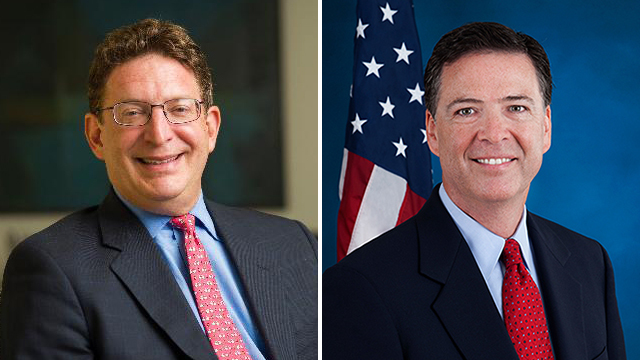 Photos (l-r) CEO of the Newseum Jeffrey Herbst – Photo courtesy of the speaker; and FBI Director James Comey – Photo courtesy of the FBI. The post Newseum CEO Jeffrey Herbst to Host a Conversation with FBI Director James Comey at SXSW appeared first on SXSW.